Drake, J. Raman. 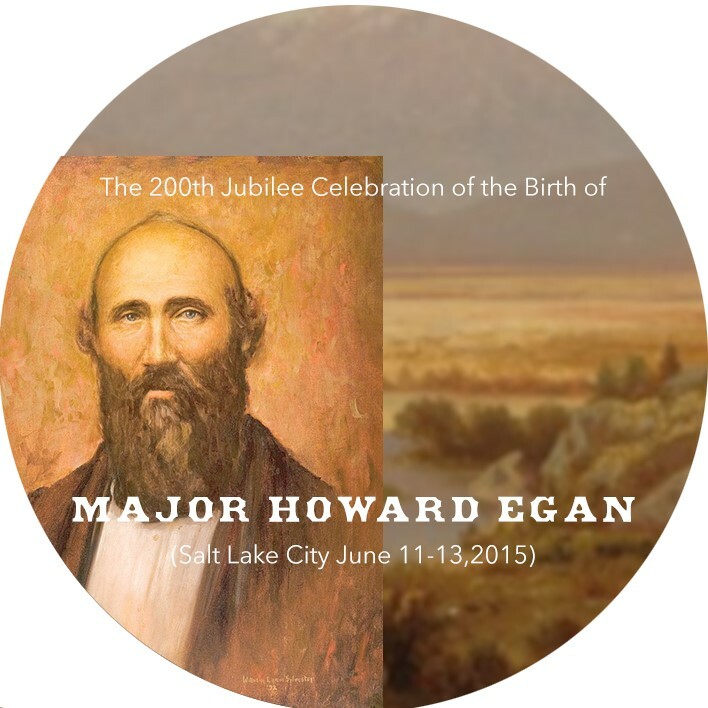 Howard Egan: Frontiersman, Pioneer and Pony Express Rider, Master’s Thesis, BYU Department of Religion, 1956. 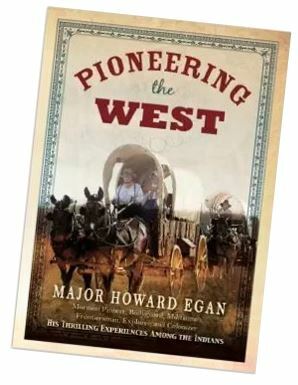 Copy of Thesis also found here: Howard Egan: Frontiersman, Pioneer and Pony Express Rider. Fike, Richard and Headley, John. The Pony Express Stations of Utah In Historical Perspective. Bureau of Land Management, Cultural Resources Series, Monograph 2, 1979. Housley, Cheri; Lundgreen, Marie; and Jones, Kathy. Images of America: Richmond. Charleston, South Carolina: Arcadia Publishing, 2011. Robotham, N. H .The Pony Express. California: Volumes 19-20, 1952. Thrapp, Dan L., Editor. 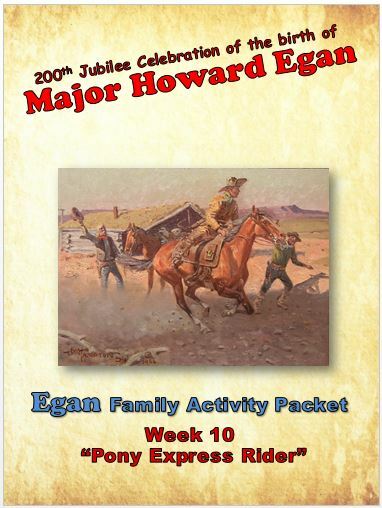 Encyclopedia of Frontier Biography. Arthur H. Clark Company, Vol 4, 1988. Clemmer, Richard O.“Native Americans: The First Conservationists? An Examination of Shepard Krech III’s Hypothesis with Respect to the Western Shoshone.” Journal of Anthropological Research, Winter, 2009. Elliott, Russell. “The Early History of White Pine County, Nevada, 1865-1887.” The Pacific Northwest Quarterly, 1939. Ellis, John M.; Stowers, Robert E.; and Scott, Charles A. “The Nevada Indian Uprising of 1860 as Seen by Private Charles A. Scott.” Arizona and the West, Winter, 1961. Jones, Kevin and Madsen, David. “Further Experiments In Native Food Procurement.” Utah Archaeology, 1991, p 68. Lubinski, Patrick M. “Rabbit Hunting and Bone Bead Production at a Late Prehistoric Camp in the Wyoming Basin.” North American Archaeologist, 2003. Lubinski, Patrick. “A Comparison of Methods for Evaluating Ungulate Mortality Distributions.” Archaeozoologia, 2000. Madsen, David and Kirkman, James. “Hunting Hoppers.” American Antiquity,1988. Plew, Mark G. “A Reassessment of The Five Fingers And “Y” Buffalo Jumps, Southwest Idaho.” Plains Anthropologist, August 1987. Raymond, Anan. “Two Historic Aboriginal Game-Drive Enclosures in the Eastern Great Basin.” Journal of California and Great Basin Anthropology, 1982. Saunders, Richard. “Paper Making and the Paper Industry in Utah Territory, 1849-1893.” 1996. Shaffer, Brian and Gardner, Karen. “The Rabbit Drive Through Time: Analysis Of The North American Ethnographic And Prehistoric Evidence.” Utah Archaeology, 1995. Tanner, Russell L. “An Ethnohistorical Consideration of the Role of Antilocapra americana in the Lives of Indigenous Peoples and American Pioneers.” Plains Anthropologist, 2000. Townley, John M. “Stalking Horse for the Pony Express: The Chorpenning Mail Contracts between California and Utah, 1851-1860.” Arizona and the West, Autumn, 1982. Treganza, Adan E. “The “Ancient Stone Fish Traps” Of The Coachella Valley, Southern California.” American Antiquity, Jan., 1945. 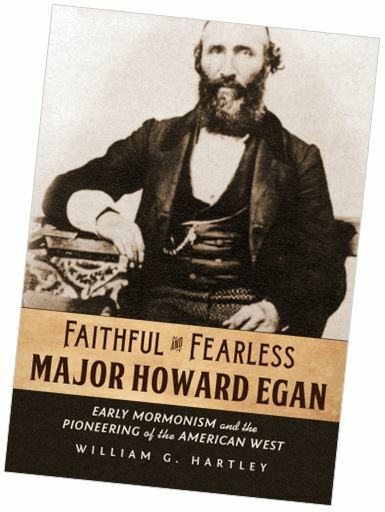 Walker, Ronald W. “’A Banner is Unfurled’: Mormonism’s Ensign Peak.” Dialogue, A Journal of Mormon Thought, Vol. 26, No. 4. Watson, Elden J. “The Nauvoo Tabernacle.” BYU Studies, 1979. Whittaker, David J. “Early Mormon Pamphleteering.” Journal of Mormon History, Vol. 4, 1977. Yoder, David; Blood, Jon; and Mason, Reid. “How Warm Were They? Thermal Properties of Rabbit Skin Robes and Blankets.” Journal of California and Great Basin Anthropology, Vol. 25, No. 1, 2005.